If you are heading on a Disney Holiday, a visit to Epcot in Orlando is a must! To the first-time visitor, the bright lights of Walt Disney World can appear somewhat overwhelming. Due to this, many holidaymakers often miss some of the best parts of the park. 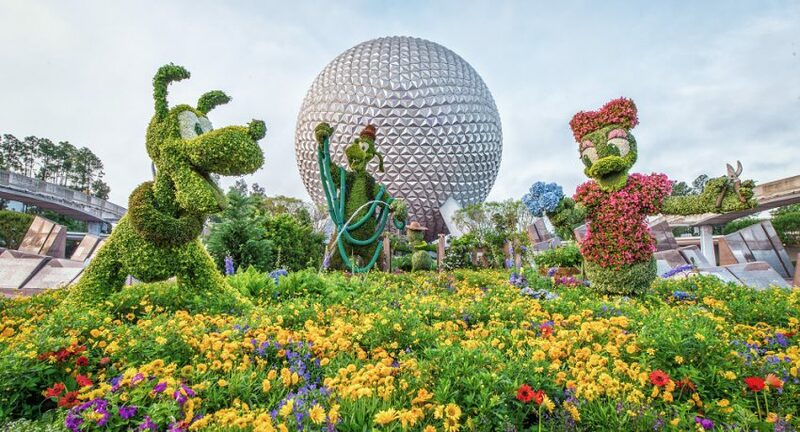 As experts in all things Disney, we’ve put together a list of things you should know about the park as well as providing some top tips and secrets on how to ensure your trip to Epcot is truly enjoyable. You may have already viewed the Epcot park map online, but let us tell you, this does it no justice of its size! Epcot is almost twice the size of Magic Kingdom so be prepared for a LOT of walking. With this in mind, comfort is key! To make it through the day pain-free, we recommend the whole family wear sensible shoes. Epcot is essentially two parks in one, Future World and World Showcase. Future World is split into east and west and educates visitors about the world and technology. Cool rides and attractions which you should try out include Test Track and Spaceship Earth. World Showcase is located around a lagoon where visitors can get an insight into cultures from around the world including Mexico, Japan, Italy and Germany! You’ll find some cool restaurants and sculptures in this area. What’s a trip to a Walt Disney park without meeting some of your favourite characters? Future World in Epcot is the best place to hang out to meet and greet some of your favourite characters. Mickey Mouse, Minnie Mouse and Pluto can all be found here and there are also meet and greet areas indoors blessing you with air-conditioning. In the World Showcase part of the park, characters will be found in the appropriate countries. 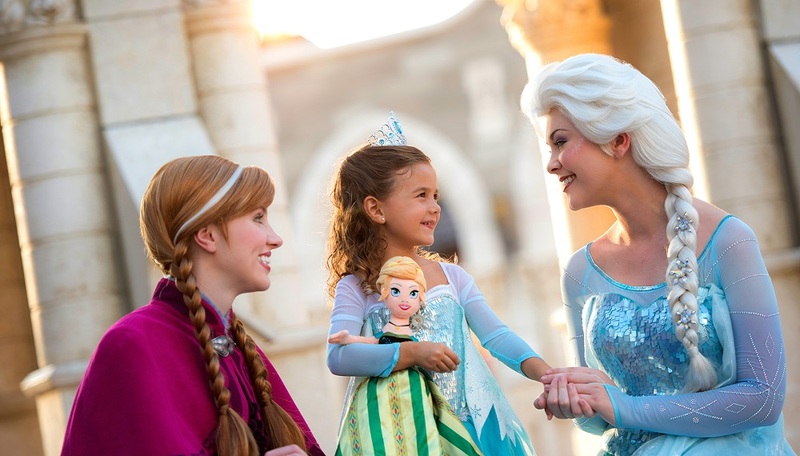 Meet Mulan in China, Anna and Elsa in Norway and Alice in the United Kingdom! You’ll be sure to get the autograph book filled up! A visit to Epcot will certainly please everyone’s palate. 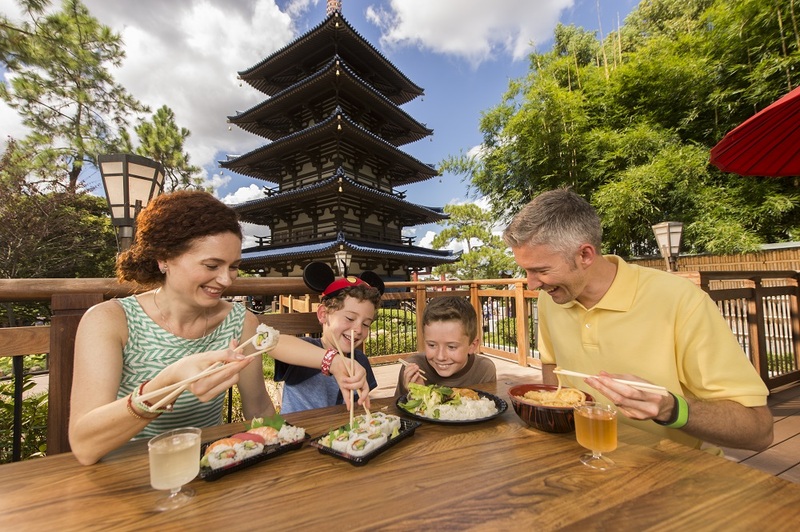 Head to the World Showcase and try tasty foods from all across the globe. If you are looking to dine in one of the tasty restaurants rather than just grabbing a snack, book well in advance to save disappointment. If you don’t book one of the popular places, the whole family will most likely end up ‘hangry’! If you haven’t booked your Disney holiday yet, fear not; call our team to talk about FREE Disney dining plan packages- 0208 475 7671. If you are only spending a day here during your Orlando holiday, due to the size of Epcot, a Fastpass+ is recommended. There are fewer attractions at Epcot compared to Magic Kingdom with means that visitors will be less spread out and queuing for the same attraction. 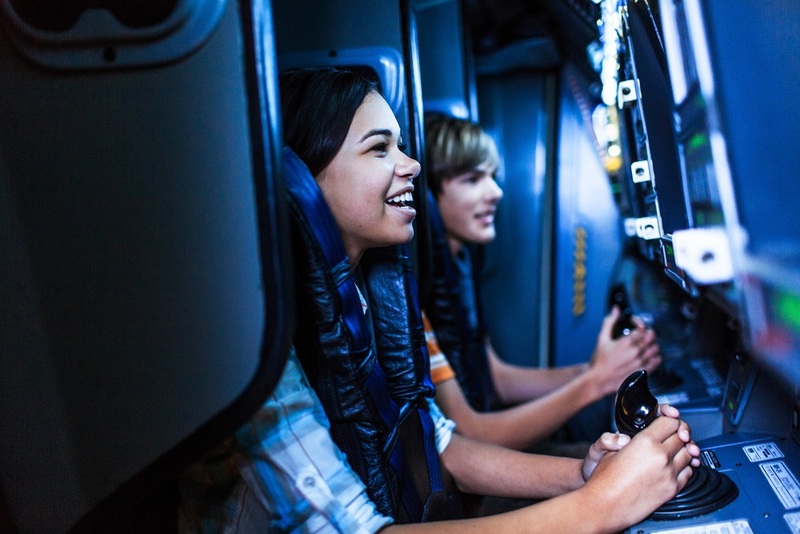 Attractions including Soarin’, Test Track and Mission Space are ones to consider getting a Fastpass+ for. 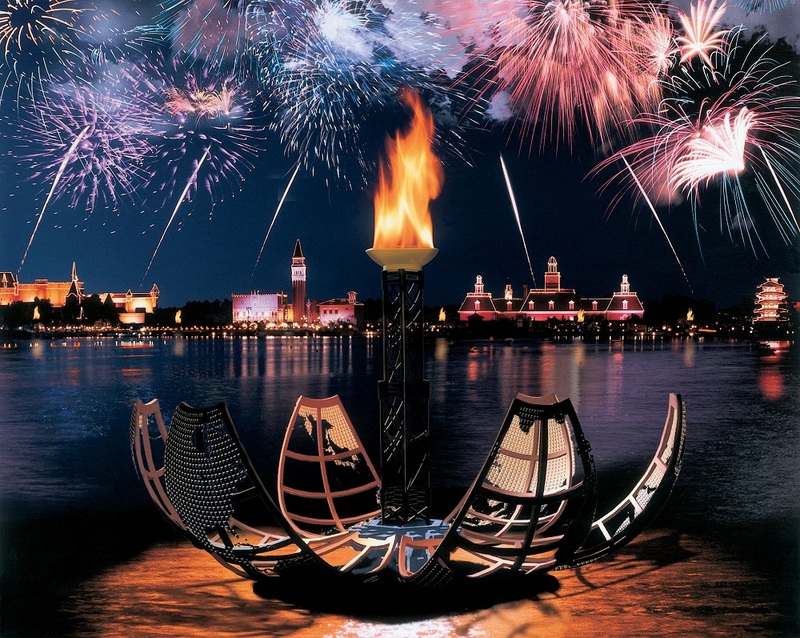 We hope this has helped you prepare for your fantastic trip to Epcot Orlando. What do you think? Let us know your top tips for visiting Walt Disney World over on our Facebook and Twitter page.